Most photographers know getting an uniform, super sharp image throughout the entire photo is challenging. As we know, light waves travel in a straight line. 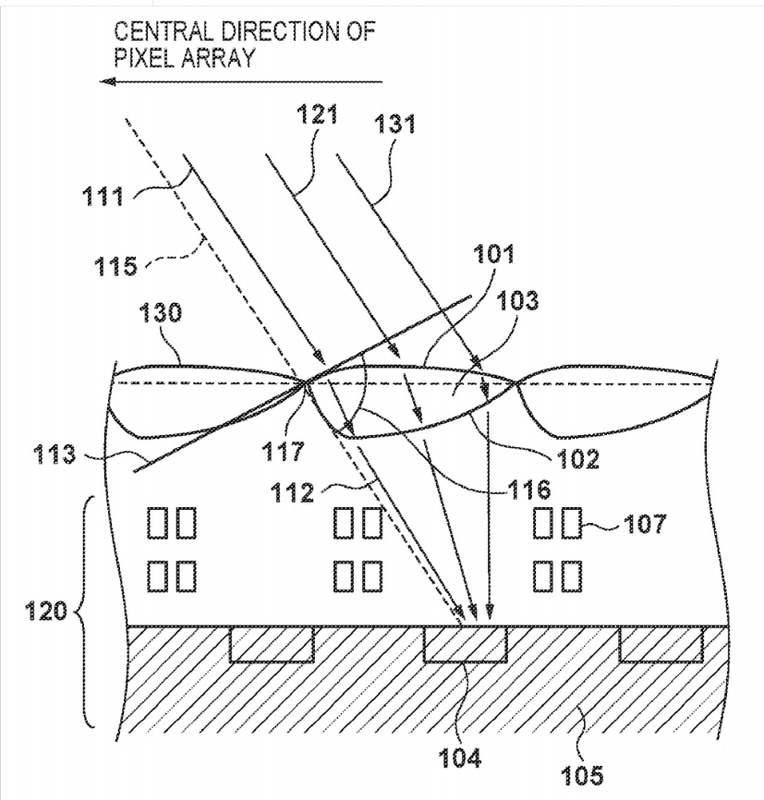 That means the light landing on the edges of the sensor is at an angle. In theory, a slightly curved, concave sensor may solve that problem but it also presents its own set of challenges. 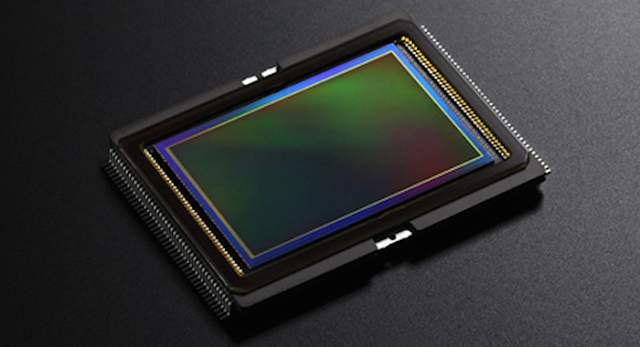 To solve this problem, Canon engineers have designed special convex micro lenses (these are lenses on top of the sensor) at the edges to better direct light on the photodiode. Unlike conventional microlenses, these new convex microlenses can bend the light rays coming in and direct them downward, decreasing the angle at which they hit the photodiode. The object is to reduce both vignetting and color fringing, and produce a higher quality image in the sensor. 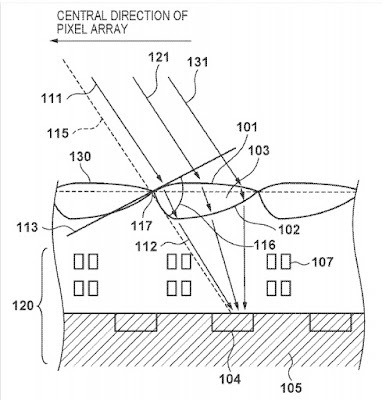 As with any patent, there is no way to know whether Canon will put the new technology into production.